The MoUs signing ceremony between Saudi Aramco and Zhejiang Petrochemical. Credit: Saudi Arabian Oil Co.
BASF acquired the construction chemicals business from Degussa in 2006 for nearly €2.7bn, including debt. 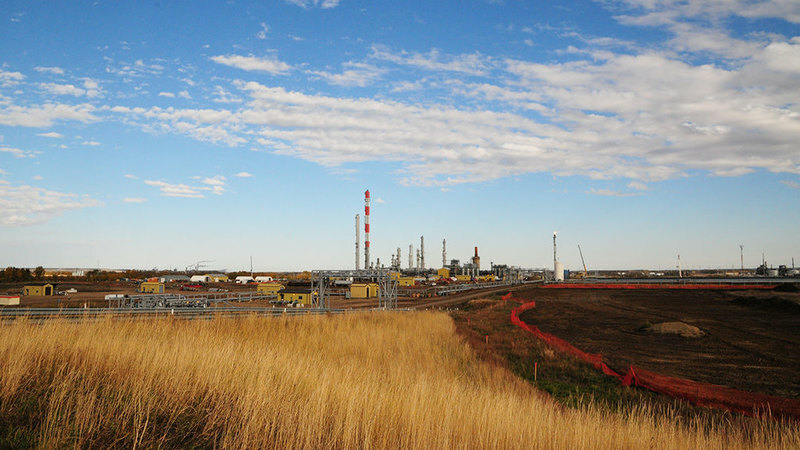 The project will be located adjacent to Pembina’s Redwater fractionation complex (RFS). Invista signed a memorandum of cooperation with Shanghai Chemical Industry Park (SCIP) to build an adiponitrile (ADN) plant in China. The 400,000t facility will involve an investment of more than $1bn. Engineering works are currently underway. ADN is required to produce polymer nylon 66, a component used in multiple applications such as engineered plastics, automotive airbag fabrics, high-performance coatings and speciality apparel fibres. Fluor secured an engineering, procurement and construction management (EPCM) services contract to support the re-commissioning of Saudi Basic Industries Corp’s (SABIC) polyphenylene ether (PPE) resin plant. SABIC announced the re-commissioning last year following a growth in demand for its Noryl resins, which are developed using PPE resin technology. 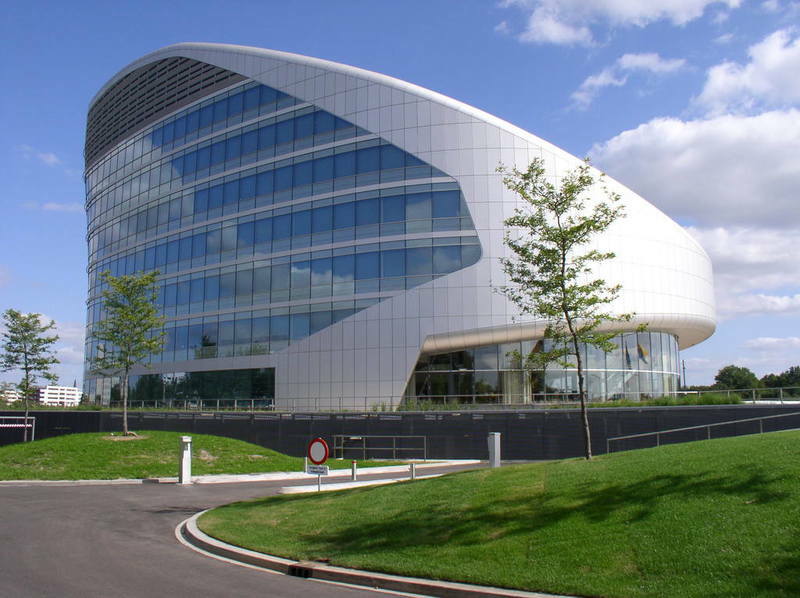 Located in Bergen op Zoom, the Netherlands, the facility will enable SABIC to meet this global demand. 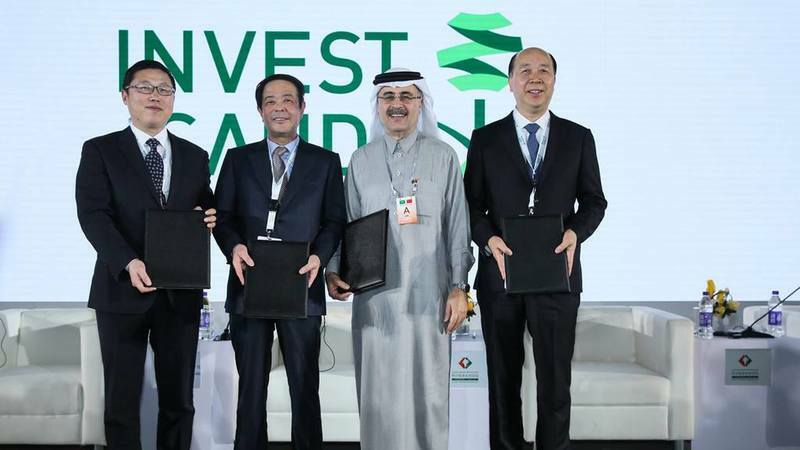 Saudi Aramco signed a memorandum of understanding (MoU) to acquire a 9% stake in Zhejiang Petrochemical’s integrated refinery and petroleum distillates complex in Zhoushan, China. The agreement was signed during Saudi Arabia’s Crown Prince Mohammed bin Salman’s state visit to China. It formalises a previously announced acquisition plan. The company also signed two additional MoUs, one with Zhejiang Energy and the other with Rongsheng Petrochemical, Juhua Group, Tongkun Group and Zhejiang Petrochemical shareholders. Socar Polymer completed an opening ceremony for a high-density polyethylene plant in Azerbaijan’s Sumgayit Chemical Industry Park. The ceremony was attended by Azerbaijan president Ilham Aliyev and other Socar senior officials. The new facility is expected to fulfil high-density polyethylene demand in the country and support exports to Turkish and European markets. 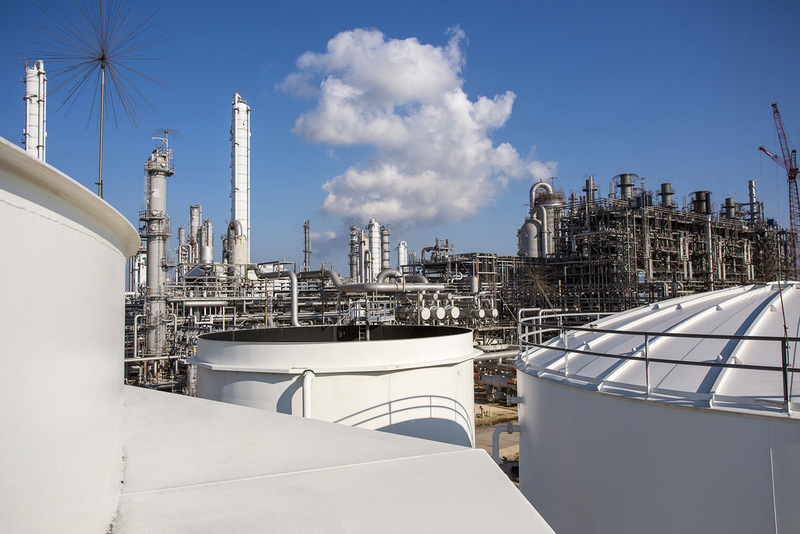 Eni and Saudi Basic Industries Corp (SABIC) signed a joint development agreement to advance a new technology that converts natural gas into synthesis gas. Airgas signed a definitive agreement to acquire TA Corporate Holdings (Tech Air), a distributor of industrial gases and welding supplies.